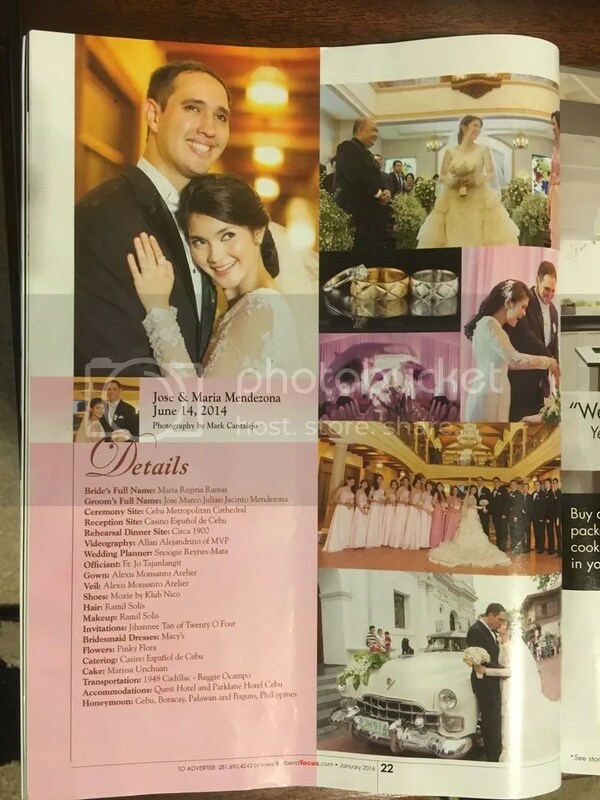 Before I work on my catch up posts about Japan (yesss, the one from last year), the holidays, Cassie’s Baptism and Cassie’s first plane ride let me just share that after a year and a half, our wedding just got featured in a local magazine. I would have never found out if Ann Marie’s (my sister) friend didn’t send a snap of the page where we were featured, thanks Sammy! 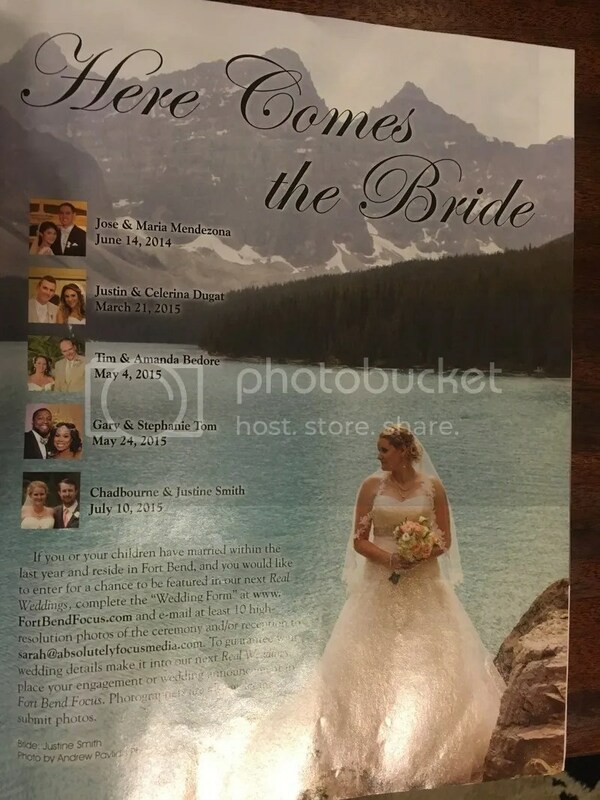 I checked my email recently and I realized that they sent me a message regarding my wedding but I guess I was too concentrated on giving birth that I missed out on that but still thanks Fort Bend Focus for featuring us. It was definitely a nice surprise, a nice start to this new year. To my family in the Philippines who want access to the feature, just click on ‘Fort Bend Focus’ to link you to the online version of this month’s magazine. To my friends who are in the area, feel free to grab a copy of this month’s Fort Bend Focus at any grocery (or maybe your doctor’s office) here in Fort Bend County. And just to give you a heads up you will be seeing ‘Macys’ as the supplier of my bridesmaid dresses. I would rather give credit to Macy’s than acknowledge the unprofessional supplier who messed up BIG time on my brother’s ring bearer suit, you know who you are. 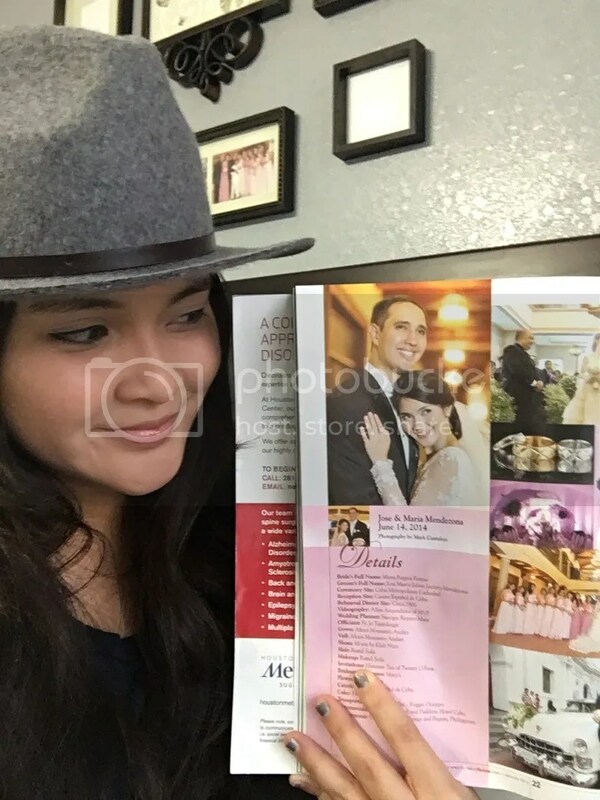 (I know its a new year and all but it takes time to forget someone who messes with my family) Shout out again to Mark Cantalejo for our beautiful pictures, I think we got featured because of the wonderful photos you took of our wedding, we just wanted to let you know that your work made it to Houston. 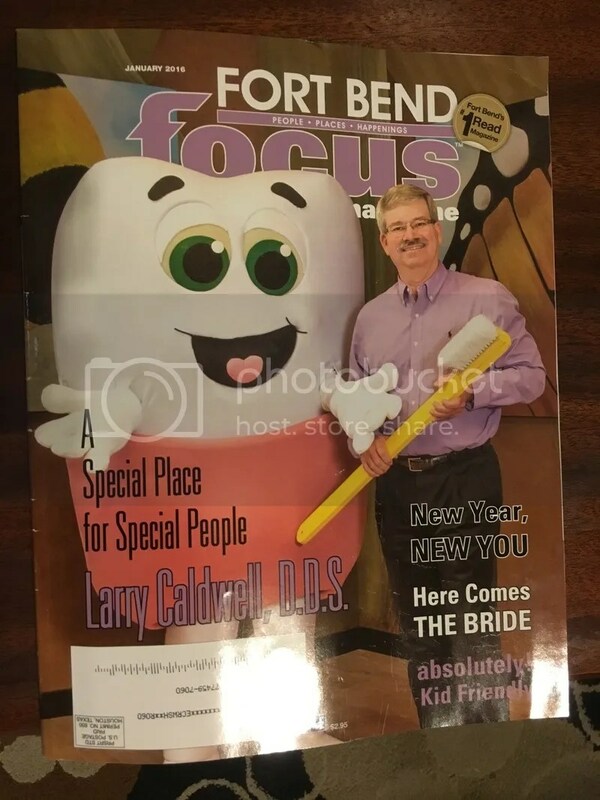 The cover of this month’s Fort Bend Focus magazine. Belated Happy New Year, everyone. Hope y’all are having a wonderful start to your new year!